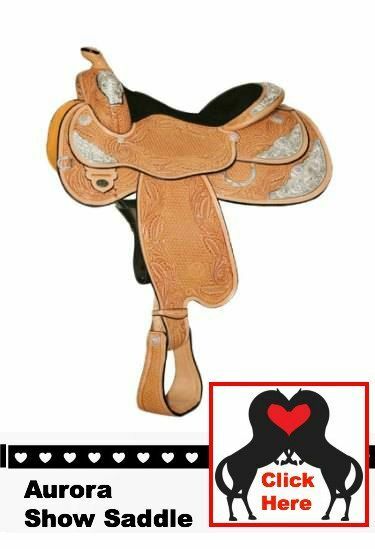 The whole idea behind a western show saddle is to get noticed by the judge! These saddles will do just that. With quality workmanship from a well known brand along with great sizing options for both you and your horse, you are sure to find a winner. Circle Y has long been known for quality western show saddles. This one features a genuine wool underneath, swirling floral tooling, and four sets of wrap corner plates along with a black shimmer suede seat. 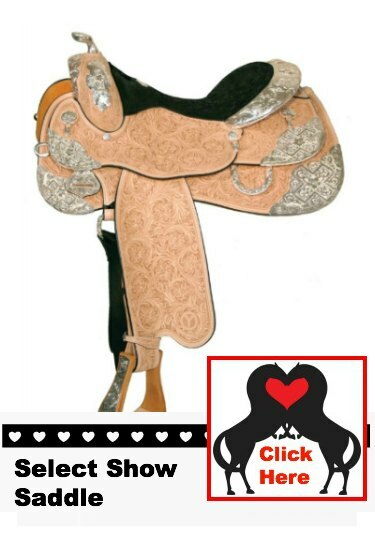 This saddle has three sets of corner plates, pre-twisted stirrup leathers to avoid fatigue, new and unique tooling, and a close contact skirt. Leave this page and learn more about how to ride!